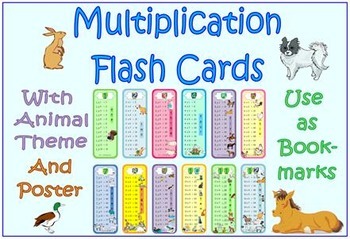 *Parts of a poster or clip board with number facts. 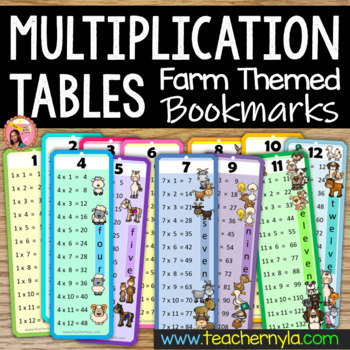 I always emphasize the importance of multiplication tables with my students. It gives them speed and helps to remove the mental block that many students develop towards mathematics. The farm animals are added for a whimsical touch.